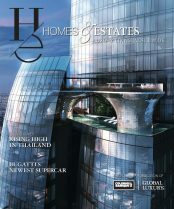 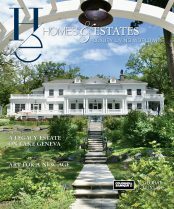 Explore the hautest places and things in the latest edition of Homes and Estates. 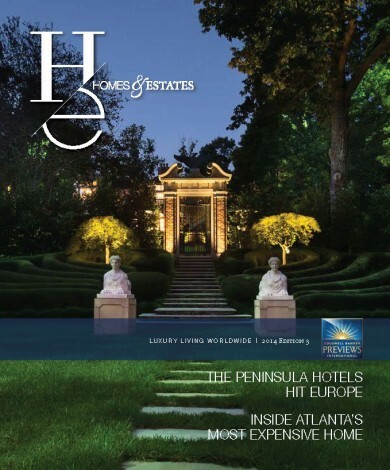 Inside, you’ll find stories on fine food, travel and design. 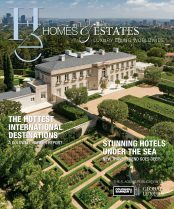 We talk to award-winning restaurateurs Suzanne Goin and Caroline Styne, jet off to Paris for The Peninsula Hotels’ European debut and get expert advice on neutrals from AD100 interior designer David Kleinberg. 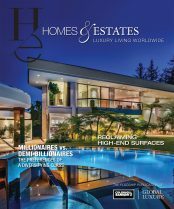 Plus, we cover the latest trends in luxury, and as always, an enviable collection of homes from Coldwell Banker Previews International® program.